« Fill the Racks! Wednesday, May 8! Over 250 pieces of bike art! Come see it at City Hall! Reception tomorrow is open to the public. 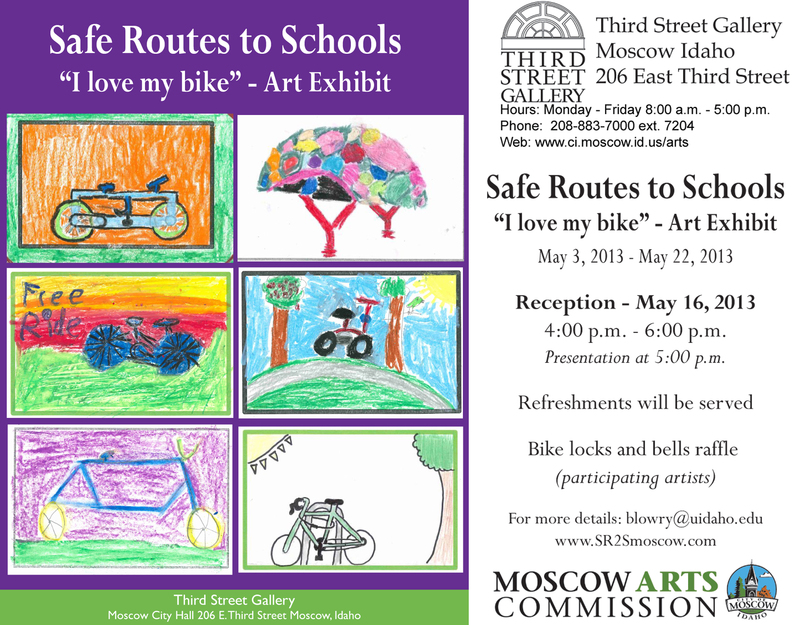 Participating students are invited to find their art, write a description and be eligible to win bike bells and bike locks in the raffle.